More Than Math by Mo: Worksheet Wednesday Linky: Freebies Galore!! 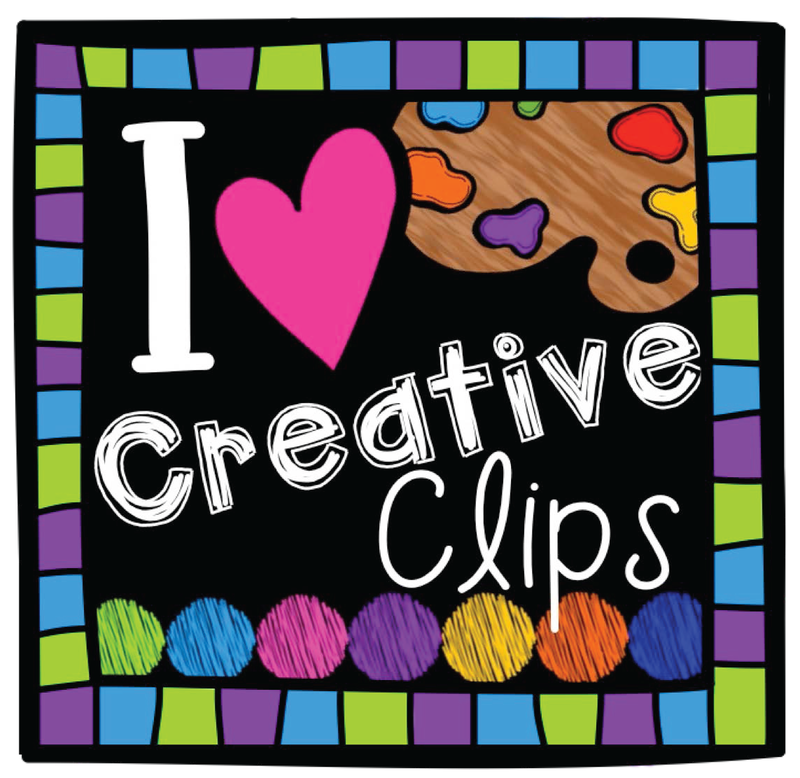 Worksheet Wednesday Linky: Freebies Galore!! 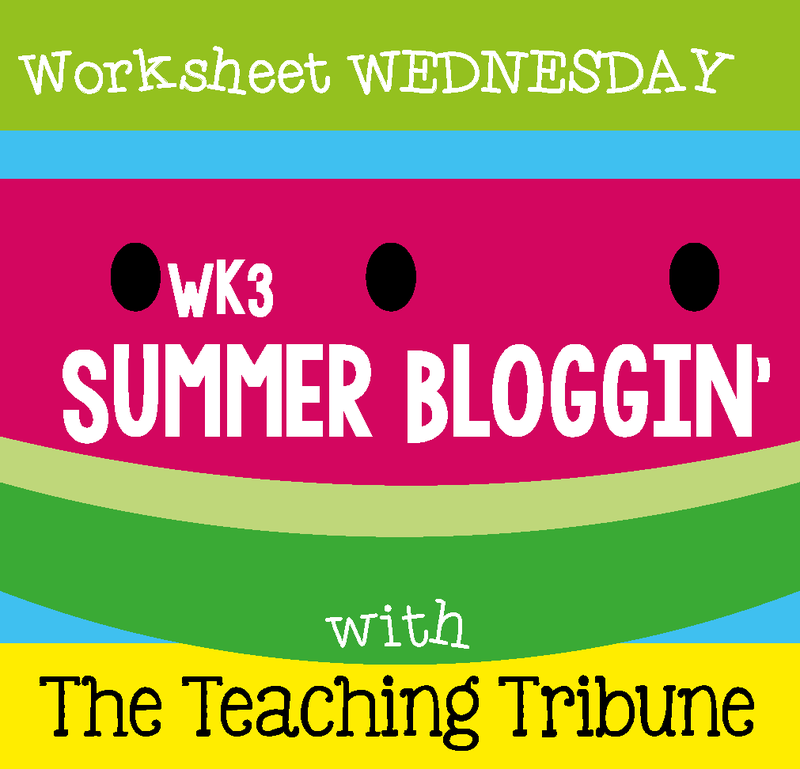 We are in week 3 of Summer Bloggin' with the gals over at The Teaching Tribune! Today is Worksheet Wednesday and I am linking up with them to share a one page ELA worksheet FREEBIE with you guys! 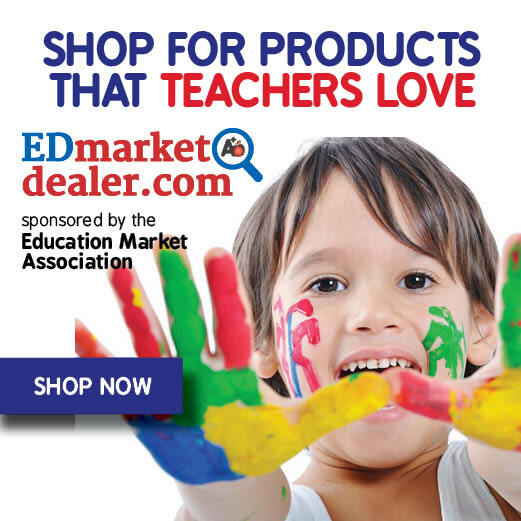 My students often struggle with determining if a word is an adjective or adverb. We do lots of sorting activities to practice these ELA skills! 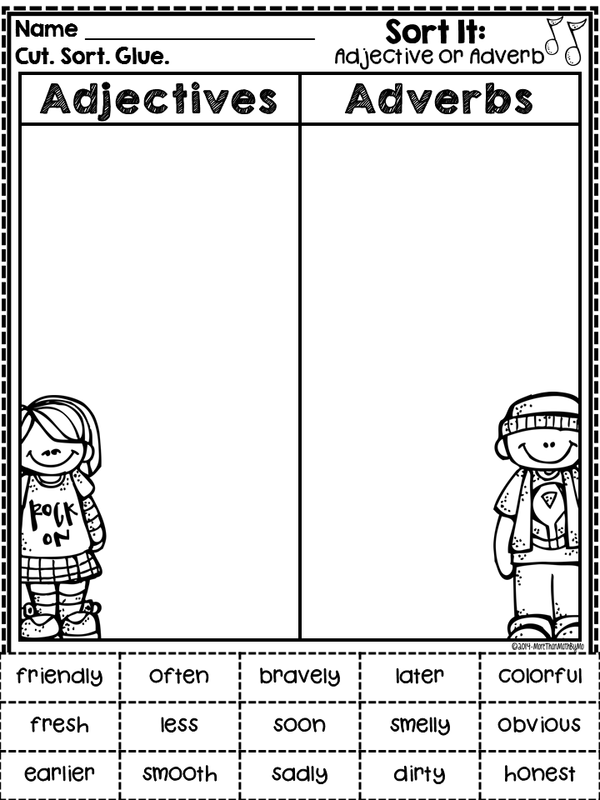 Today I bring you a "rockin" Adjective and Adverb sorting activity. This worksheet is geared toward students in grades 2-4 and is a quick hands on activity. To grab this FREEBIE, click on the image above. Enjoy! 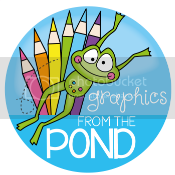 Don't forget to hop over to The Teaching Tribune to link up and grab more freebies for Worksheet Wednesday! I love this adjective/adverb sort freebie, but your facebook page for fan giveaway links me to a summer activity. Am I too late for the adjectives and adverbs? I have updated the link. Sorry about that! Simply click on the image above to download it from dropbox.